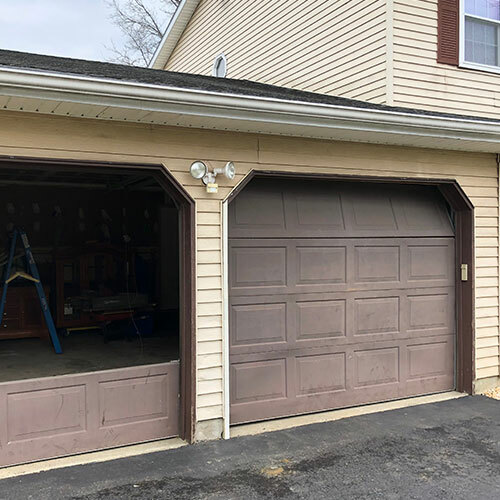 The purpose of All Day Garage Doors is to help North New Jersey residents increase the magnificence of their homes with fabulous garage doors for new installation and the repair of their existing garage doors. We service all areas in North New Jersey from Monmouth to Hunterdon. get the prices you need at the convenience service from professional garage door technicians 24 hours a day every single day of the week and be protected with the warranties and guaranteed service to protect your home and garage while making every step convenient from the moment you leave your home to when you arrive so when you leave again for all time. 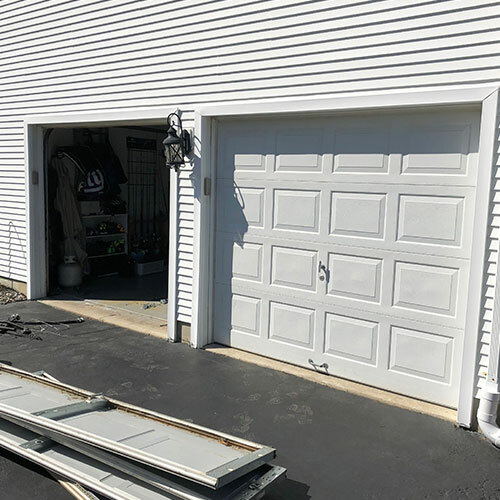 If you live west of the Hudson and have a garage door then chances are you might need repairs once in a while. All the garage doors has affordable garage door repairs for Newark and everywhere in North New Jersey. We work on all brands and how the genuine parts you need for the cost-effective repairs as well as modifications that can improve your home security. We can replace glass panels in garage doors. Call us and we can be there shortly. 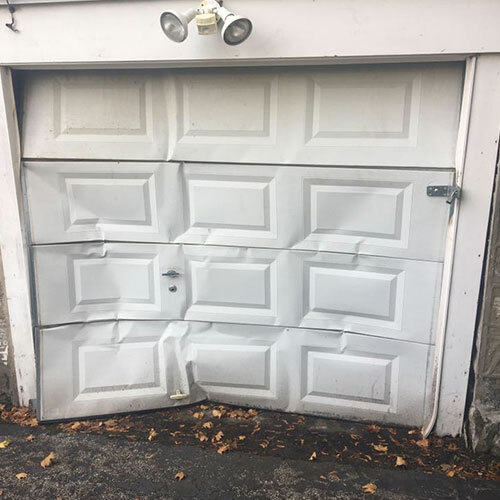 There is always a solution for repairing garage doors. And some cases we might let you know got a new garage door installation will be cheaper. However we understand that your garage door might be of a certain style of wood that you very much appreciate. We appreciate it too and we can repair your garage door appropriately. 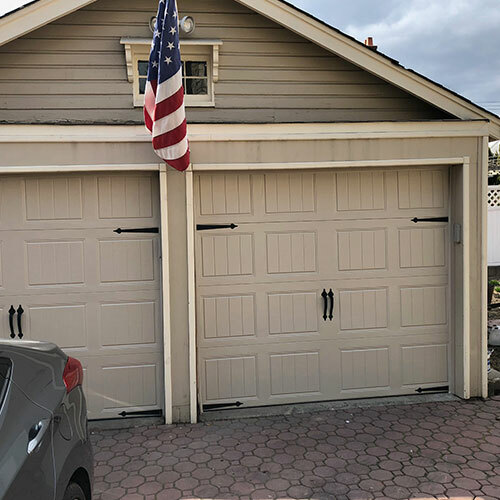 We fix holes in garage doors for North New Jersey. We are professional contractors of garage door services. That means repairs and new installations are completed on time by us every time. We complete garage doors on time and on budget. 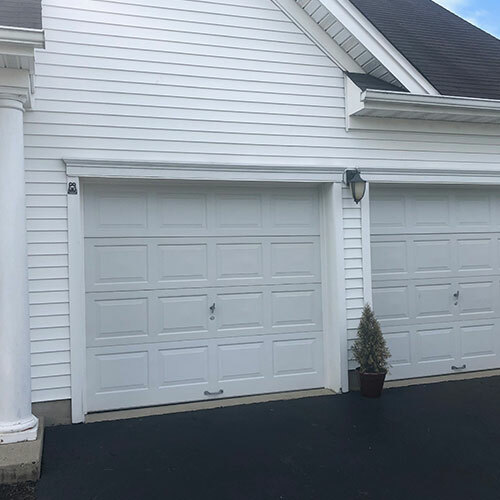 With a free estimate that is guaranteed to be at the right price and 24-hour service plus professional Attitudes by garage door technicians that understand you want style, comfort, and security for your entire family. We often work with home associations to match the style and specifications that each home has. We can work the hours that you need as well as accommodate to the details you so choose. Even if you decide to change your mind about certain customizable options during the process we can let you know how long each feature will add as far as time and price. 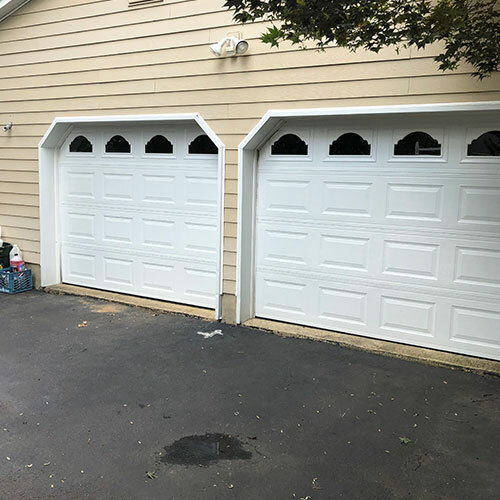 Being up straight and honest from the beginning is the best way to do business and All Day Garage Doors does the best business for garage door repairs and installations in North New Jersey. Morristown has some beautiful garage doors. We know because we have service many of them and offered the finest repairs when needed. We invite you to see how installing a new garage door opener can improve the functionality of your life. Knowing that your home is secure and safe with the largest opening to the street including your gate is a service that All Day Garage Doors takes extremely seriously. Call us 24/7 and we can send a technician to look at your new garage door and discuss sales for new garage doors in North New Jersey.